Italy is a year-round destination. Autumn in Italy heralds the start of the harvest. The rich and fertile lands really deliver the goods at this time of year. 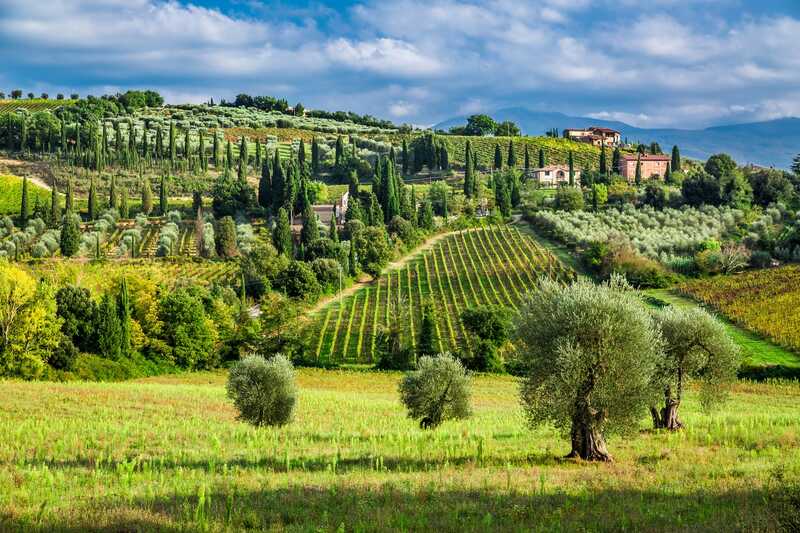 If you decide to have your Italian holiday in the autumn, then you may come across freshly harvested olives, grapes, mushrooms, potatoes and nuts and if you are very lucky, truffles. The Italian harvest season is something visitors can enjoy – whether it’s by consuming this beautiful produce, or by taking part in the harvest. You can even organise a tour to a vineyard at this time of year, to get closer to the process. The Italian harvest heralds a celebration. It’s all about what the land and those who cultivate that land have produced. Visiting Italy in the autumn, you might experience one of our festivals – or sagra – as they are known locally. The Italian harvest festivals will celebrate local communities as well as individual food types. Italy is blessed with a stunning backdrop and like many parts of the world at this time of year, the landscape begins to change colour and shed the old, ready for the new. Autumn is a great time to visit the Italian countryside, parks or gardens and see the beautiful bursts of colour that Italy boasts. Autumn in Italy can be quite mild and pleasant with fair weather. It is quite reliable at this time of year – so weather-wise, Italian vacations are a great option for an autumn holiday. It is not until closer to winter that you can expect the odd damp day amongst the sunny ones. However, as is usually the case, the southern part of the country will stay warmer for longer than the middle or northern parts. Tourism is a big industry in Italy, and so, for a large proportion of the year, we are lucky enough to welcome many visitors to our country to enjoy an Italian holiday. However, the number of visitors begins to reduce the further into autumn we travel. For this reason, you will find that the main tourist sights are still open but will be much quieter than usual. This means there’s more time and space for you to enjoy them even more. The further into autumn you go, then the lower the cost of air travel and accommodation becomes – as late autumn can be classed as off-season. So if you do your research, it can also cost you less money. 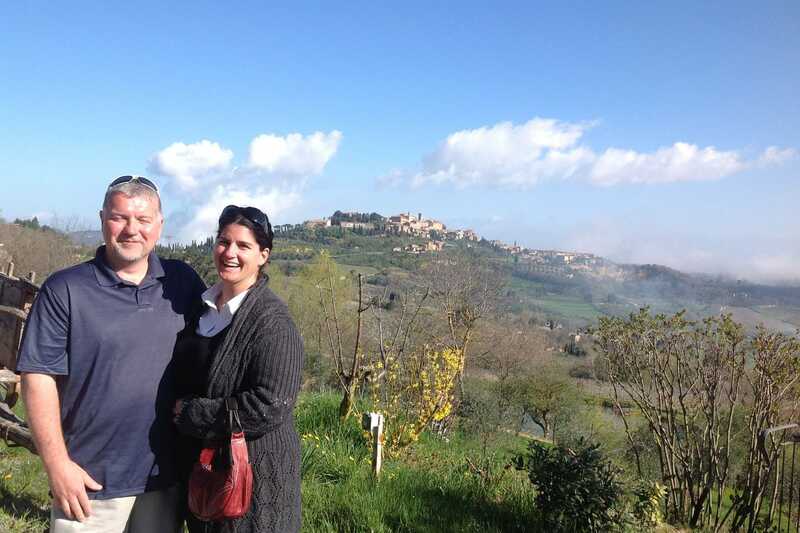 If you want to experience the fruits of the Italian harvest, why not take part in one of our food and wine tours? Alternatively if you would like to visit one of Italy’s many beautiful cities, take a look at our extensive choice of tours of Rome, Florence, Venice and other cities at tours-italy.com/italy-tours - We have some wonderful special offers available! We also have very popular vacation packages available for autumn 2017. It’s never too early to book as these aren’t always available and, there are even a number of special offers available at the moment. Visit: tours-italy.com/packages for more details. Talk to us today about when to visit Italy, and how we can help you have the best vacation here! See what our guests have to say about their experiences on our vacation packages in Italy on our Facebook page and you can also find us on Trip Advisor too!